Take a virtual tour of Red River College’s Professional Photography Lab! eTV has created an immersive virtual tour of the professional photo studio, which guides you through the studio and classroom spaces, instructor profiles and alumni work. The tour will help potential students (and sponsors) with their decisions to enrol (or fund students) in the Professional Photography program. 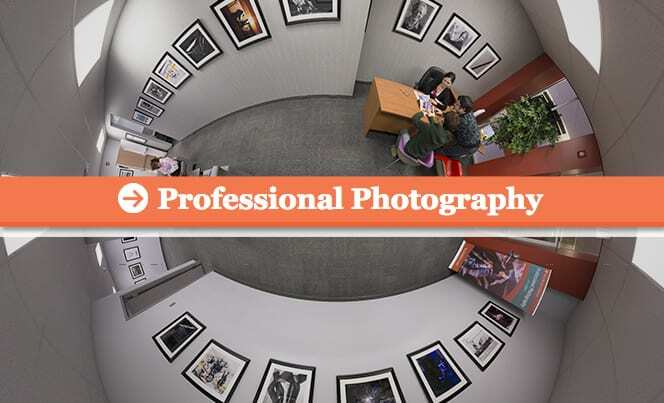 Check out the Professional Photography microsite to find out more about the program.